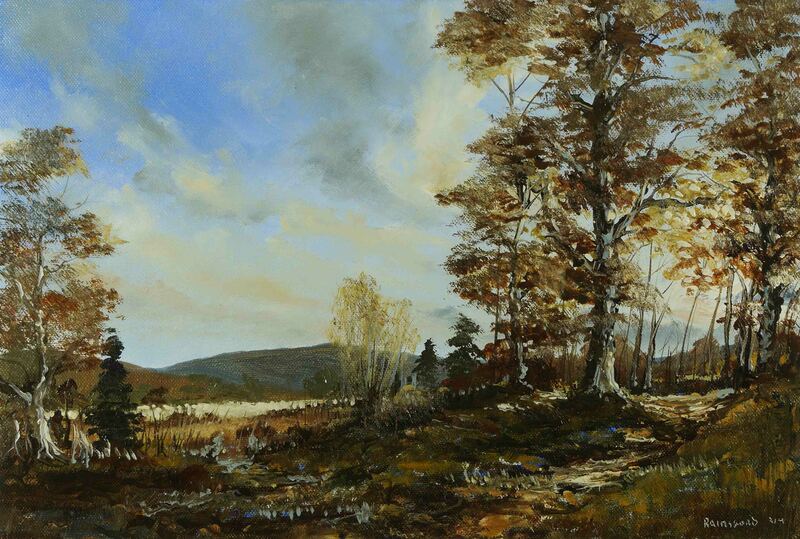 This entry was posted in Oil Painting and tagged Art, Culture, Education, Inspiration, Irish landscape, Oil Painting, Oil Painting Instruction, Pictures, Sky, Time lapse painting, Trees, winter. Bookmark the permalink. Liam ,you write poetry whit your brush !